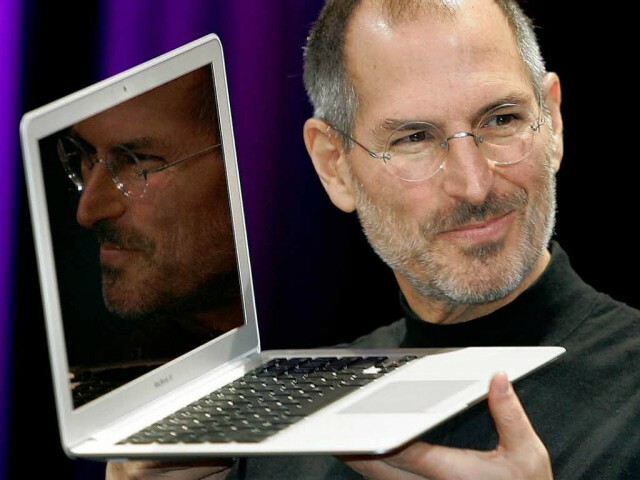 CNN has revealed the front and back cover of one of the most anticipated books of the year: the official biography of Steve Jobs, authored by Walter Isaacson. The front of the book will be dominated by a portrait of the Apple CEO taken by Fortune in 2009 and the back will feature another portrait of Jobs for Rolling Stone from back in 1984. Simply titled Steve Jobs, the book is scheduled to be released on November 21, 2011.